As I have written before, I became a science fiction and fantasy fan while attending Hillside Avenue Grade School, New Jersey, in the Fifth Grade. I was ten years old. Our reading assignment in our American Literature Textbook was “The Devil and Daniel Webster.” I had never read the story, nor anything else by Stephen Vincent Benet’ but when I did, I was hooked. Not only did that story become my favorite piece of fiction, but I knew what I wanted to do in life--- become a writer. It’s been a long, long journey, but with more than a hundred short stories, several dozen novels, a handful of non-fiction books, and a bunch of comic book scripts all to my credit, I feel safe in saying I fulfilled my dream. Now, I am fairly old (68) and not in the best of health. In February 2012 I suffered totally unexpected kidney failure. Luckily that day I was being examined by my doctor. She rushed to me to the hospital and over the course of three days I had 67 excess pounds of fluid removed from my body. I have been on kidney dialysis three days a week, four hours at a time, ever since. Unfortunately, due to other health disasters early in my life, I do not qualify for a kidney transplant. So, my life is measured by how long I can survive on dialysis. The bad news is that the average life span of someone on dialysis in two years. James Michener and Art Buchwald grew bored with the treatment and went off it. Neither of them survived very long without it. About 20% of dialysis patients stop treatment every year. At three and a half-years on dialysis, I’m already beating the odds. Here’s where the “Dream” comes in. Most of my life, at least from fifth grade on, I’ve been a Science Fiction fan. Remember Daniel Webster! Part of being an SF fan, I think, is having a strong belief in the wonders of outer space and of space travel. Once I discovered SF and fantasy fiction, I read every book and story I could find in the genre. Some of the fiction was minor, but much of it was not. I came to believe one of those tenants that define an SF fan. I believe with all my heart and soul that someday man will travel to other planets in our solar system. In my lifetime as a fan of science fiction, I saw one of the dreams of SF come true. Man landed on the Moon and spent some time exploring it. As a science fiction fan since I was ten years old, I believe it is our destiny to send explorers to Mars. 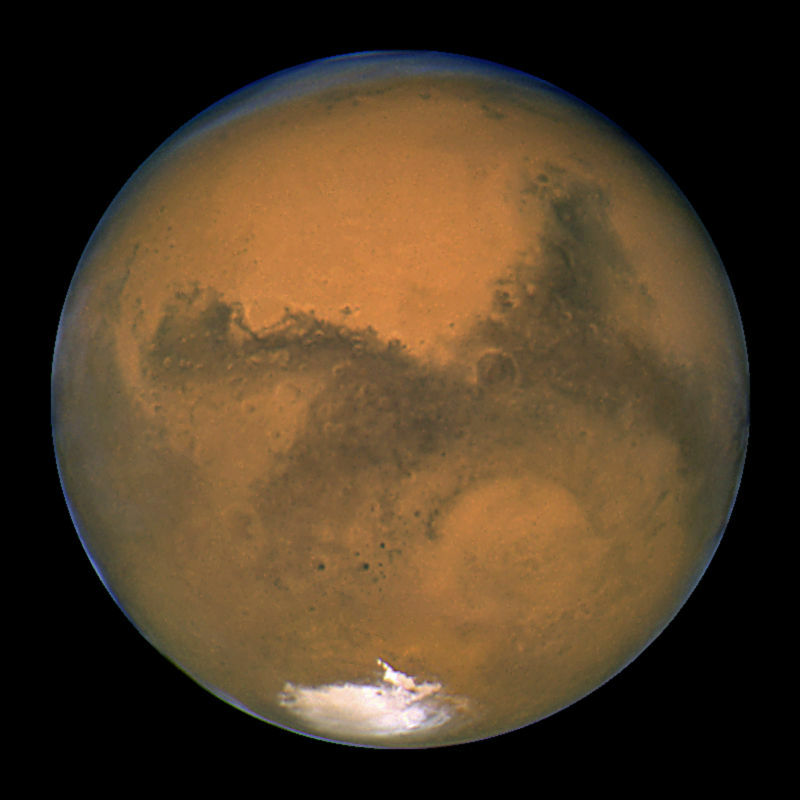 NASA hopes to launch a manned trip to the Red Planet during the next few years. I plan to be alive when that happens. Despite all the medical problems associated with kidney dialysis, including the fact that many patients on the treatment end up committing suicide because of the pain, discomfort, and just plain boredom, I am going to survive the worst the illness can manage because the meaning of my life ties in with man conquering Mars. For over a half-century, I’ve read stories and novels about that happening. Such an event defines my life. I plan to be alive when that happens, dialysis or not. Even more than that. I promise to still be alive when an Earthman stands on the surface of Mars. I promise! Remember these words of mine because they are going to come true. Along with “The Devil and Daniel Webster,” I had another favorite story from those school days. How appropriate that it came from Ray Bradbury’s collection of tales, THE MARTIAN CHRONICLES. The story was and is, “The Million Year Picnic.” More than any other story, I’ve ever read, it defines my thoughts regarding the Red Planet. Read it. Remember it. Think of me. And my dream of Mars.